With the school year now well underway, the reality is that 1 in 5 children will experience some form of bullying this school year. Give your child the best chance of increasing their confidence and self-esteem, the most essential tools needed to stand up to bullying. “Rich’s ability to reach the students with his “down to earth” message is an educational experience. Rich has the capability to hold the students attention for the full 76 minute FUN period. I have been teaching for over 12 years and Head of P.H.E. for over 6...rich is the BEST instructor in the field from Scarborough to Southern Ontario....nobody beats Rich! In class, Rich incorporates his knowledge, skills along with his excellent attitude to ha desired educational outcome. The outcome is to AVOID all confrontations and be street smart however, if you are put in a situation to protect yourself, the student has the knowledge and ability to do so in a respectful manner." 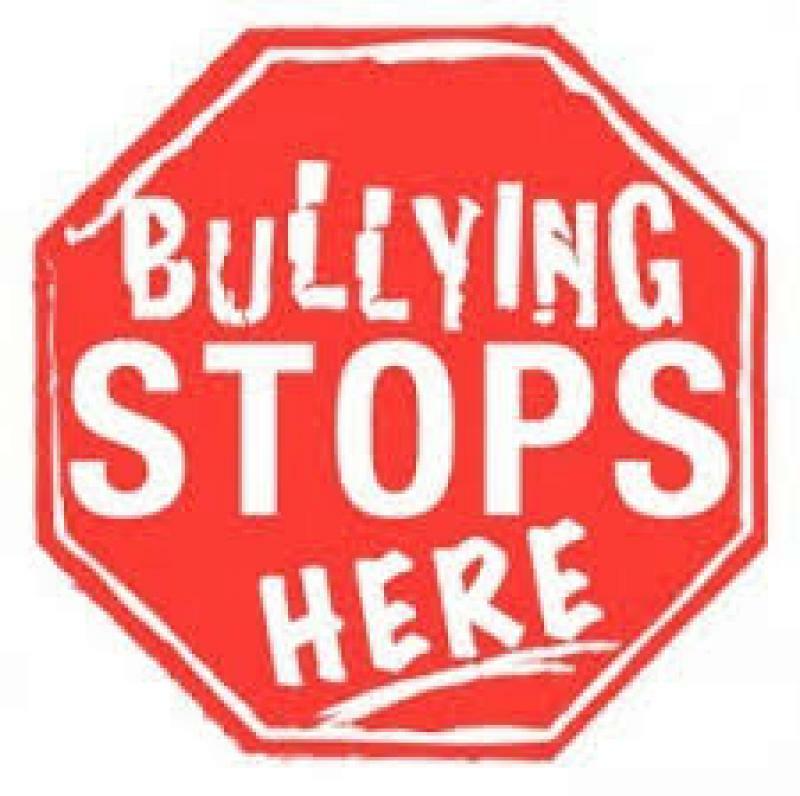 A lot of martial arts schools claim to teach “anti-bullying” to the children in their school, but they are missing two of the most important things needed to be successful at it: an actual BULLY PROOFING SYSTEM and EXPERIENCE. At SBG Niagara, we have both the SYSTEM and EXPERIENCE covered completely! Coach Rich Beaupit created his S.A.F.E. Bully Proofing System in 1989 to help the youth of the Niagara Region learn to protect themselves against bullying. He is the only martial arts instructor in the Niagara Region to have over 25 YEARS OF EXPERIENCE teaching Bully Proofing in the elementary and secondary schools in St.Catharines and the entire Niagara Region. With our S.A.F.E. Bully proofing System your child will learn social, emotional and physical skills for a lifetime. Proven strategies for dealing with the schoolyard bully... how to detect, defuse or defend themselves. Understanding that walking away is not being weak... having the courage to make the right choice under pressure. How to deal with peer pressure... how to stand up for themselves even when a group of people are trying to intimidate them. How to make proper eye contact with people... bullies pick non-confident people to bully, like kids who look down at the ground. The “3 T’s” of Bully Proofing, “Talk, Tell, Tackle”... teaching the kids that first you try to talk it out, next you tell the teacher, and last you physically defend yourself if needed. “Mr.Beaupit provided service as “guest instructor” when I was Physical education Department Head at Holy Cross Secondary School. He introduced our students to his S.A.F.E. System, which was practical, appropriate and met the intentions of the curriculum. He was very well received by both staff and students, and the natural extension was to regularly include his presentations and instruction in other courses we offered. It’s a big responsibility finding an instructor that can properly teach your child the necessary Bully Proofing skills they need to be successful in standing up to bullying. As you can see, you will find no one more qualified than Coach Rich Beaupit to help your child. Sign up your child for our “Quickstart” Program by filling out the form on the right hand side of this page, and get them started on their way to success!